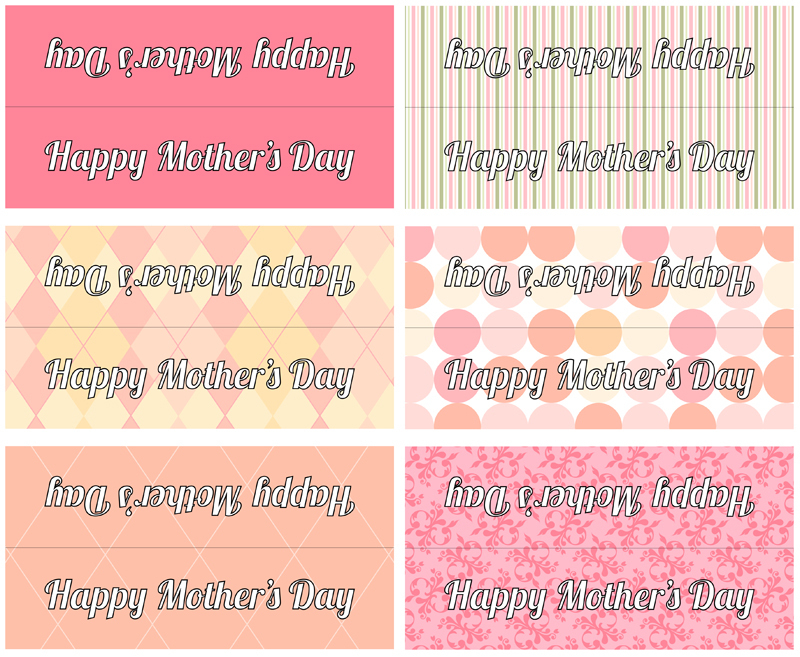 I had so much fun designing (and using) the thank you lunch bag toppers, I decided to create these for Mother’s day. Great for school class projects or church class Mother’s Day gifts. Link at bottom for PDF download, print at 100%.